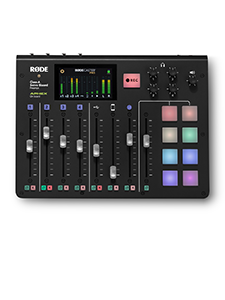 June 21st PST: RØDE Microphones, Australian pro audio giant, announces the release of the new VideoMic Me-L at the world’s largest online creators expo, VidCon. 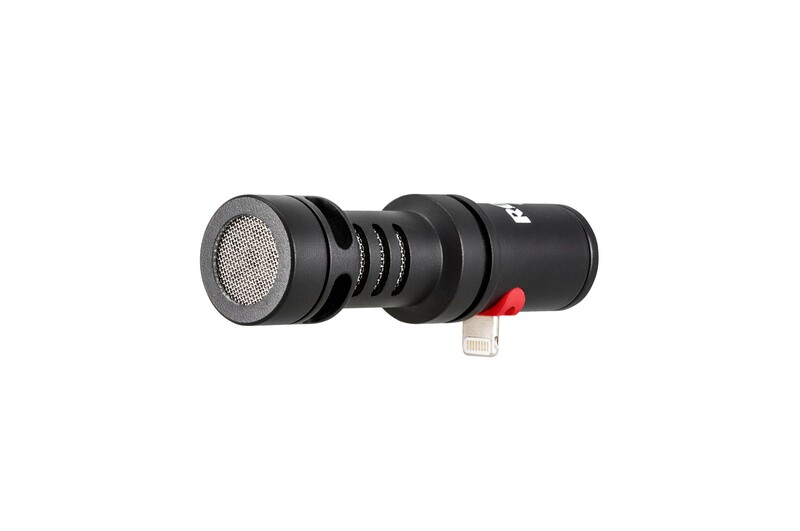 The VideoMic Me-L is a Lightning connector equipped high-quality directional microphone with a compact and lightweight body designed for Apple iOS devices. Its Lightning connector plugs directly into the device, utilising the device’s internal power for instant plug-and-play – no batteries necessary. A standard 3.5mm headphone jack on the rear allows audio play-through in real-time and effortless audio playback. The VideoMic Me-L is made from durable aluminium and coated in a military-grade ceramic finish, providing a hardwearing chassis that’s resistant to scratching. It’s a build quality far and away from the competition, reflected in superior sound. 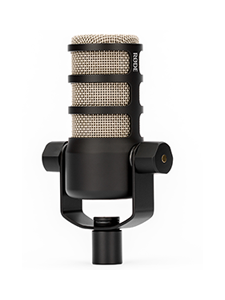 The microphone also comes packaged with a deluxe furry windshield for shooting outdoors and in adverse weather. The VideoMic Me-L is suitable for vloggers, musicians and any iPhone users seeking to drastically improve their iOS device’s quality of sound. “The original VideoMic Me is one of our most accessible mics and the world’s most popular microphone for mobile audio,” says Damien Wilson, RØDE CEO. 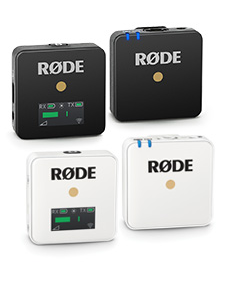 “The new VideoMic Me-L’s Lightning connector and plug-and-play functionality is a great addition to the VideoMic family, introducing the latest iOS devices to RØDE’s made-for-purpose mic." Check out the VideoMic Me-L at the fun, entertaining and informative RØDE stand at VidCon, Booth 1200 and online at www.rode.com/vmml.